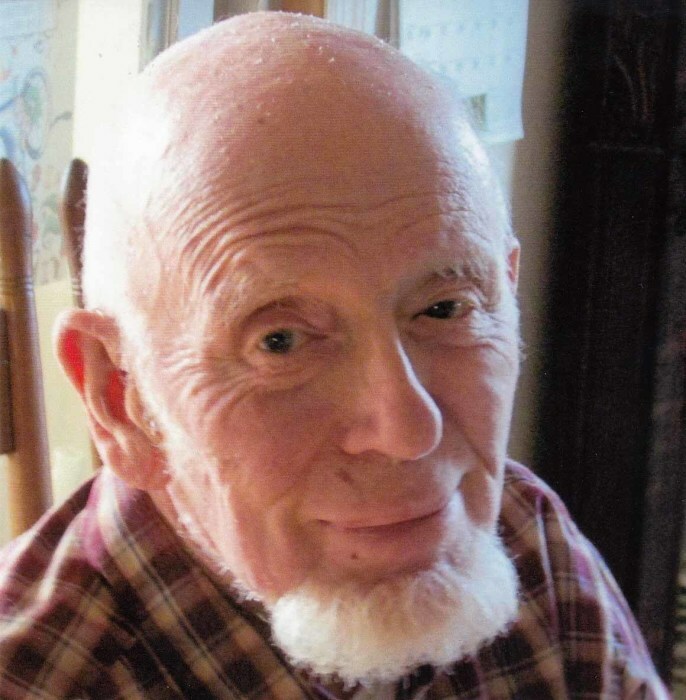 Rogersville: Frank Earl Farrow, of 115 Bunker Hill Road, Rogersville, Tennessee , a former teacher, prison chaplain, & missionary went on to his reward in the loving hands of His Lord and Savior, Jesus Christ on the 12th of February. 2019. He was born on the 28th of December, 1931, at Wrightsville Sound, North Carolina just East of Wilmington, North Carolina. Internment will follow 11:00 A.M.,Monday, February 18, 2019 in the St. Andrews-on-the-Sound Episcopal Church Cemetery, Airlie Road, Wilmington, North Carolina.